So pretty much I've been looking at myfont.com and dafont.com to find… - baby baby come on! 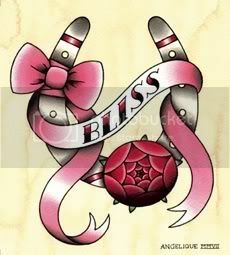 So pretty much I've been looking at myfont.com and dafont.com to find which type of font I'd like for my tattoos to be. But I'm going to keep looking. Hehe.